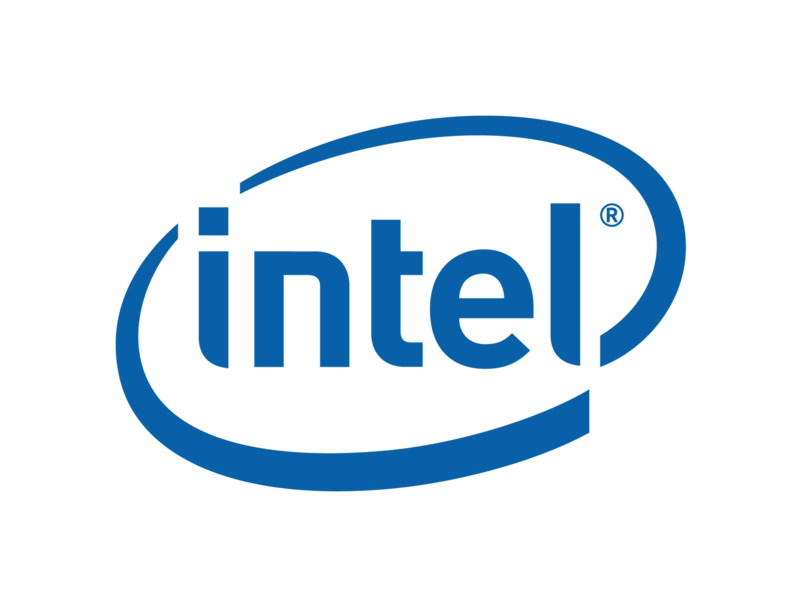 Are you looking for a Linux-dedicated server? You have reached your destination. We have a large variety of Linux-dedicated servers to go with your favorite Linux distribution, like CentOS, Ubuntu, Fedora, FreeBSD, openSUSE, Debian, Red Hat, etc. Our service includes a server control at no cost to effortlessly manage your server, websites, email accounts, MySQL databases and many more of your Linux server features. With its intuitive graphic interface and cPanel with a variety of features, it’s the world’s most popular control panel for Linux systems. 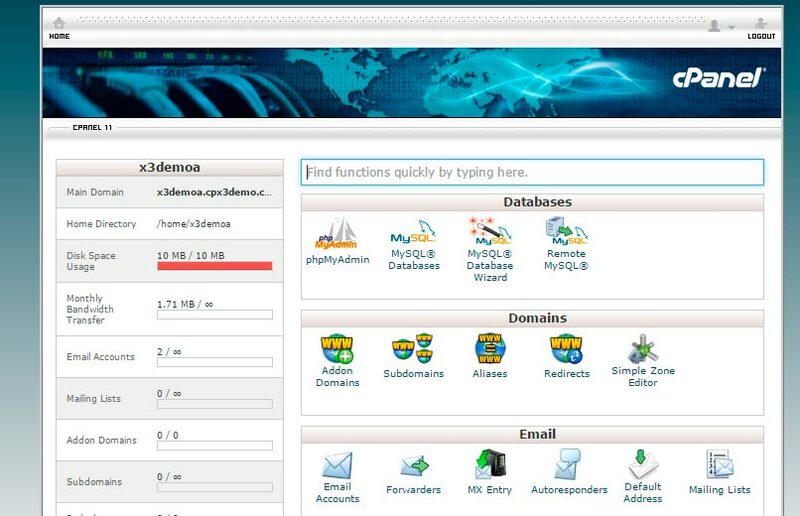 cPanel comes with two interfaces: WHM for the system administrator and cPanel for users. This is the second most widely used control panel in Linux. It has the same features as cPanel, so choosing it is merely a matter of taste. 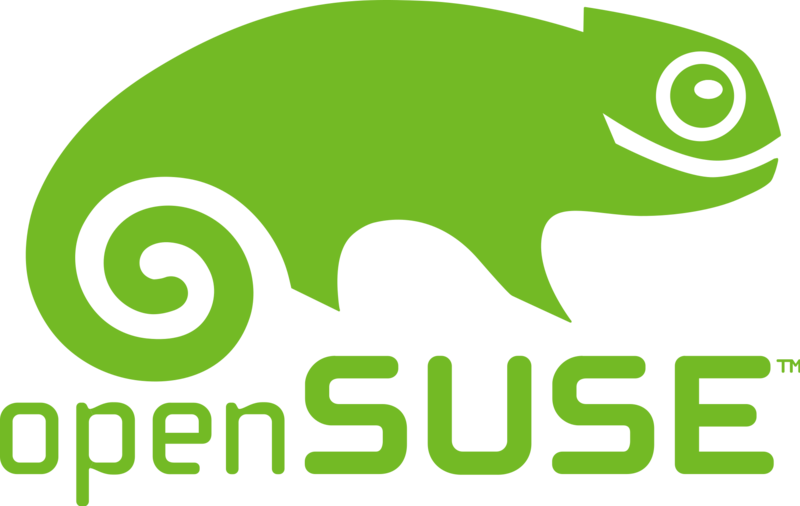 We can install any Linux distribution you need. If you don’t have a preference, we suggest going with Linux CentOS because it’s one of the most complete, secure and compatible Linux versions out there. All our Linux dedicated servers are preconfigured in a secure setting using restriction techniques and firewall tools, among others, so that you can work safely and without restrictions.If you need more security, we can provide a VPN Appliance to create a secure private Internet connection and restrict Internet connections to your server.